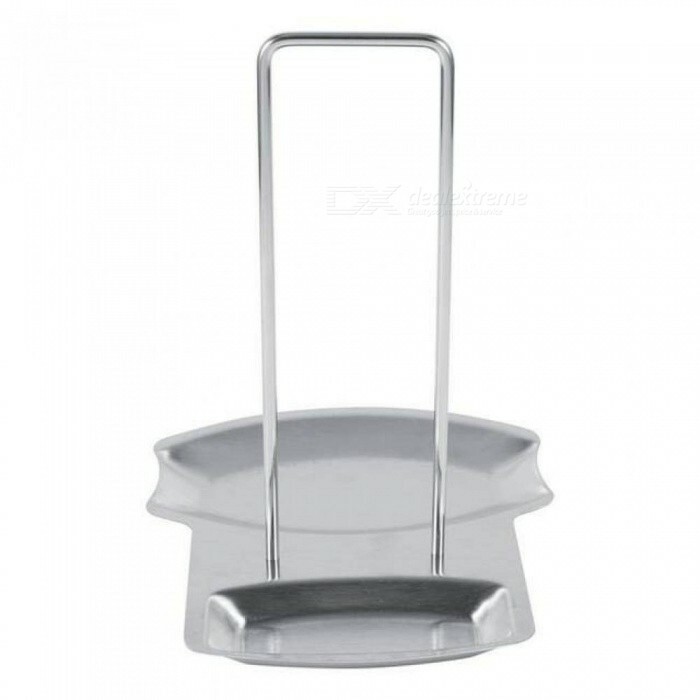 Our pot lid rack is perfect for holding and detearing your cooking spoon, truner, hot pot lids and hot pan cover in your home kitchen. 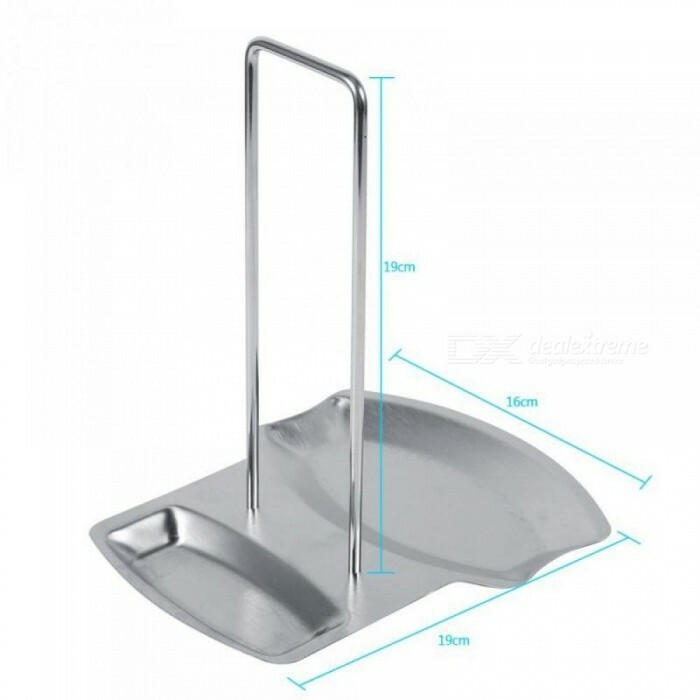 It is made of high-quality stainless steel material, safe and durable. It has smart design and compact size for convenient carrying and cleaning. It could bring you much convenience and make your kitchen tidy when you are cooking. Such a practical pot cover rack, worth buying for your home! Made of high-quality stainless steel material, anti-rust, anti-corrosive, environmental-friendly, safe, healthy and durable. 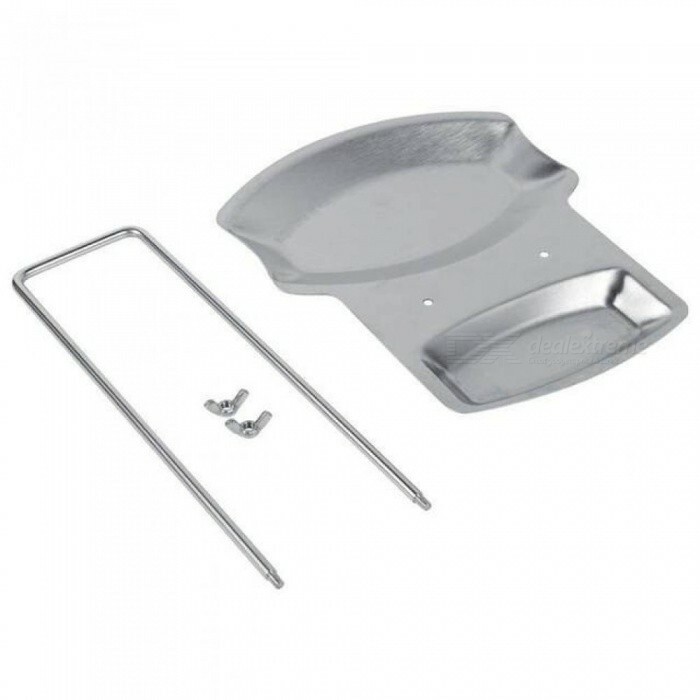 A good choice for putting your hot pot lid or pan cover when you are cooking, bring you much convenience and making your kitchen clean and tidy. The upright support is very easy to assemble with the double screws, and also very easy to disassemble for convenient cleaning and storing. Smart design, compact size, convenient to carry and easy to clean. 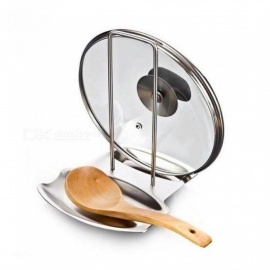 Perfect for holding and detearing your cooking spoon, truner, hot pot lids and hot pan cover in your home kitchen.